Click here to see a growing list of NEWC's favorite band names. Click here to see a growing list of NEWC's favorite short stories. Some of NEWC's favorite Independant Films. Look for these at CAAN and Sundance next year. Click on the pictures for a full page ad. 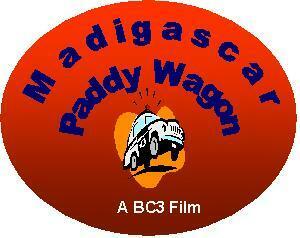 Claude Ramses LePlet stars in the BC3 smash film "Madagascar Paddy Wagon"